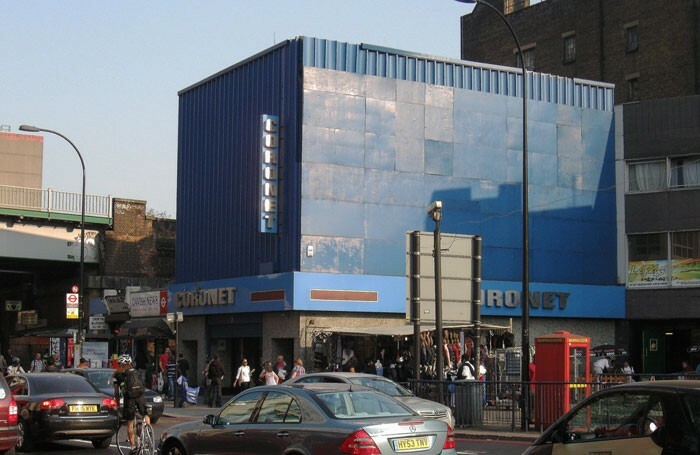 The Coronet Theatre in south London could face demolition after it was refused listed status by culture secretary John Whittingdale. The theatre in Elephant and Castle, which announced earlier this month that it will close its doors in early 2017, had applied to become listed last year as part of efforts to secure the building’s future. However, documents seen by The Stage confirm that following an assessment carried out by Heritage England, the final decision – always made by the secretary of state for culture, media and sport – was that the Coronet “does not meet the criteria for listing”. A decision summary said that while a “good deal” of the internal Art Deco decoration remained, “other significant elements of the interior (such as the foyer and elements of the auditorium) have been lost”. “While [the theatre is] of interest as an Art Deco-style cinema by noted cinema architect WR Glen, others have been listed elsewhere,” the document adds. An application was submitted for the theatre, which was built in 1872, to have grade II-listed status in 2014 amid fears that the building could be demolished as part of a wider regeneration of the Elephant and Castle area. A listed building may only be demolished or altered with special listed building consent granted by the local authority. Earlier this month it was confirmed that the Coronet will close as a venue on January 5, 2017, however the future of the building itself still remains unclear.